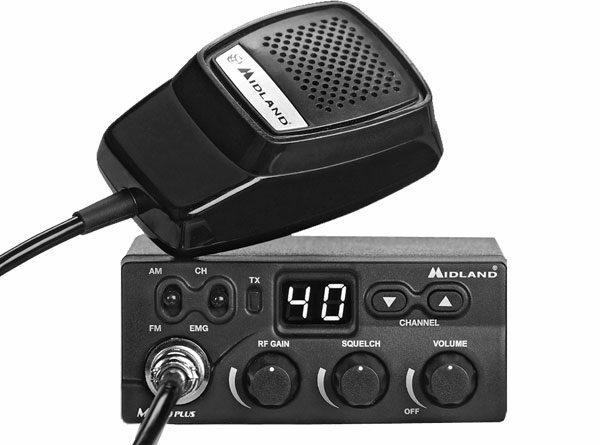 ~~The new “M” series of the Midland CB radios is the M ZERO PLUS. It is the main brother of M ZERO, since it operates in both AM and FM modulation. 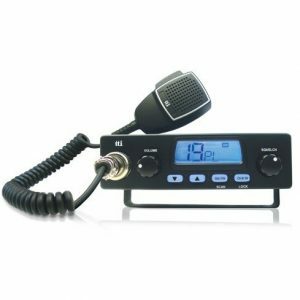 M ZERO PLUS is a 40 channel AM/FM CB radio characterized especially for its extremely reduced size and for its ease of use. 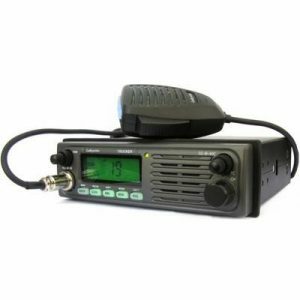 It’s the ideal equipment for those who want a simple radio at low cost but equipped with all main functions required by a CB. M ZERO PLUS has been developed with SMD technology to be a state‐of‐the‐art equipment. The installation is very easy and quick thanks to the supplied cigarette lighter plug. The UP/DOWN controls allow the channel selection and the long pressure of one of these lets the channels scroll quickly. emergency channel or a priority channel previously set by the user. M Zero transceiver with 12V cigarette lighter plug, 4 pin microphone, mounting bracket, fixing screws, quick guide.